Accessory for NOVA Chucks designed to expand your range and capacity of your standard NOVA Chuck for specific projects and applications. Fits to the NOVA JS100N 100mm (4″) Chuck Accessory Jaw Set to provide a strong and fast method for mounting of bowl blanks. Offers a secure mounting of a faceplate with the convenience and power of a chuck. Strong mounting even with irregular sized wood and rough cut surfaces. Provides a better alternative to the wood worm screw which is only suitable for smaller bowls. 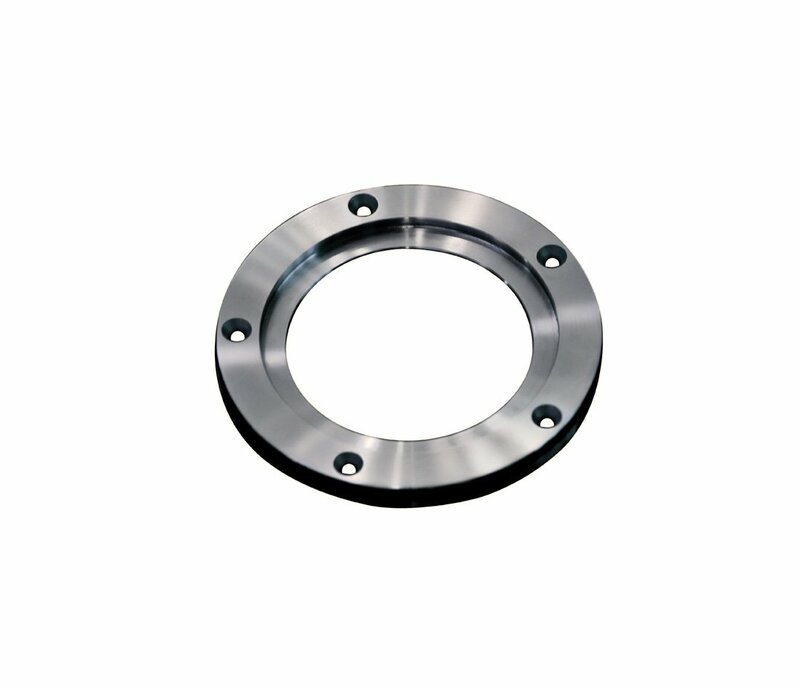 Made from high tensile steel with screw hole positions. Comes with instructions.